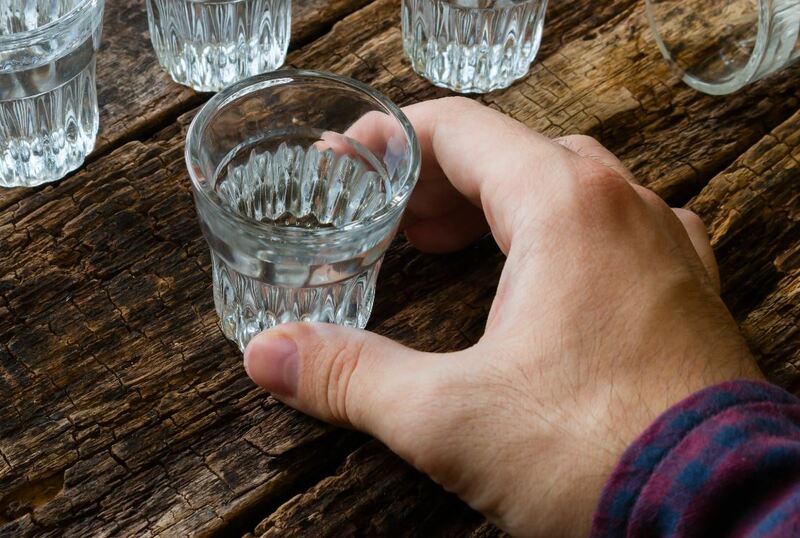 Loved One Struggling to Stay Sober During The Holidays? Often, in the face of addiction and/or alcoholism, there is a complete breakdown in relationships with the alcoholic or addict needing recovery. Not only is the suffering person scared, frustrated and hopeless but so are the concerned family members and friends. Sleepless nights spent waiting for him or her to come home, numerous calls to cell phones and horrible arguments keep the home in turmoil and unrest. Often, this is even more apparent during the holidays as friends and family gather to celebrate. While everyone wants to be helpful, family members and friends are frequently met with distrust or even anger when suggesting their loved one seek help. Effective treatment programs can bridge this divide and get your family moving in a healthy direction. Depending on the situation your loved one is facing, Origins provides an array of services to help the entire family begin the journey of recovery. Even during the holidays, our staff stands ready to assist you with a customized plan for treatment and ongoing recovery. We offer patient-driven care where clients in need of gender-separate, gender-specific or age-specific treatment receive the help they need. Why should I choose Origins for my loved one? Origins is not just another “treatment center” or “drug rehab” in the classic sense. Many addicts and alcoholics have unsuccessfully tried that approach. We are men and women who have dedicated our lives to helping those who also wish to recover once and for all. In distinct contrast to the clinically-driven programs commonly offered at traditional treatment centers, Origins’ recovery philosophy embodies a complete return to the historical foundation of the original recovery movement. We focus on the physical, mental, emotional and spiritual components of wellness because we understand that in order to recover all three aspects must be treated simultaneously. Origins considers alcoholism and drug addiction a family disease that affects the entire family system. We are committed to empowering families and loved ones by arming families with the facts about the illness of addiction and by facilitating the identification of the dysfunctional family dynamics that can prolong the addiction. This will allow the healing in the family unit to begin. At an appropriate point in your loved one’s treatment, you will be invited to participate in our multi-day Family Program. Participants will attend consecutive daily sessions covering various recovery topics as they begin to experience the benefits of a supportive group setting and have an opportunity to interact with other families. Origins’ Family Healing Program™ is an intensive four-day long retreat held on South Padre Island at The Pearl, and the Five-Day Family Program is offered at our Hanley Center at Origins in West Palm Beach. Each program is designed to provide a multifaceted therapeutic experience for the patient and family members alike. Client and families participate in psycho-educational and medical lectures, psychodrama and didactic sessions, private counseling opportunities and experiential activities such as the Equine Program in Texas. They receive Al-Anon and 12-Step exposure and have time with their sober loved one within the group setting. These holistic programs educate family members about the disease model of addiction and recovery and lay the groundwork to help them begin their own personal recovery from the pain and wreckage of chemical dependency within the family system. 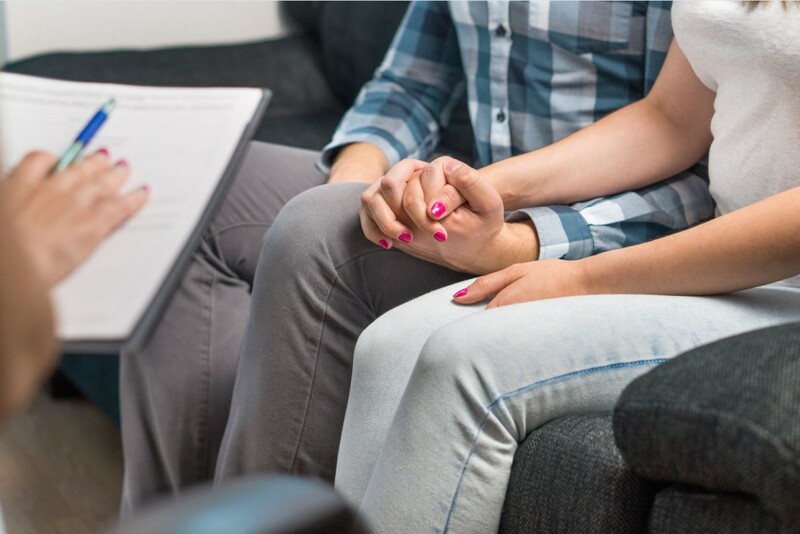 Call us today to determine whether Origins Behavioral HealthCare is right for your loved one. Our admissions staff has guided thousands of families just like your own through this process. Don’t wait for the holidays to end. We can help.